Experience a comfortable time out in the castle Loucen Lifestyle Resort. 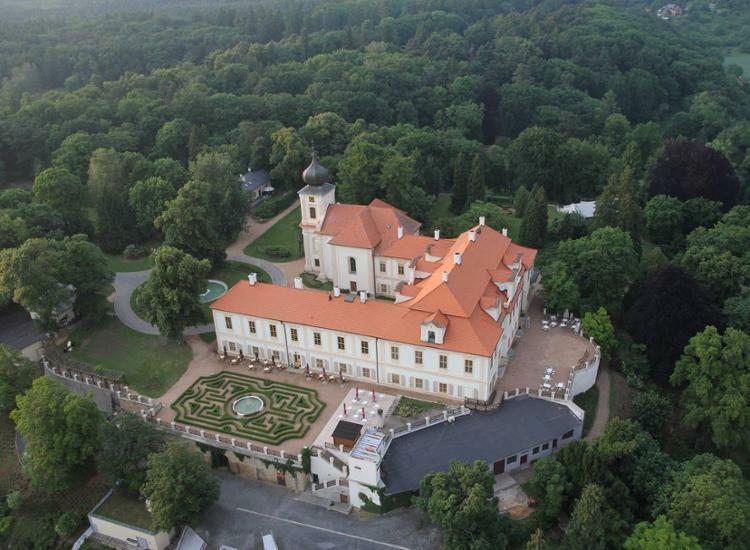 The hotel is located on the grounds of the romantic baroque castle, only a 30 minute drive by car away from the Czech metropolis Prague. Stroll through the castle garden with labyrinth, relax in the wellness area with pool as well as sauna and discover the surrounding with a mountain bike - rent for half a day is already included in price. 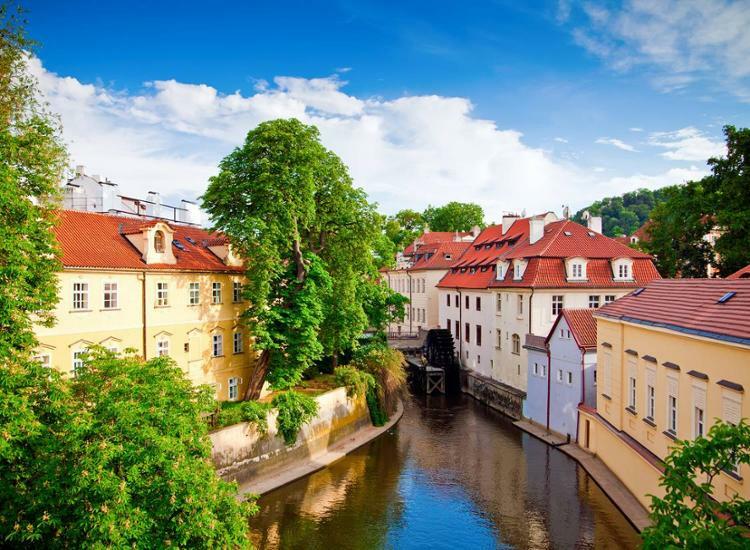 Make a day trip and visit the Czech capital ot let yourself get inspired by the Czech nature. 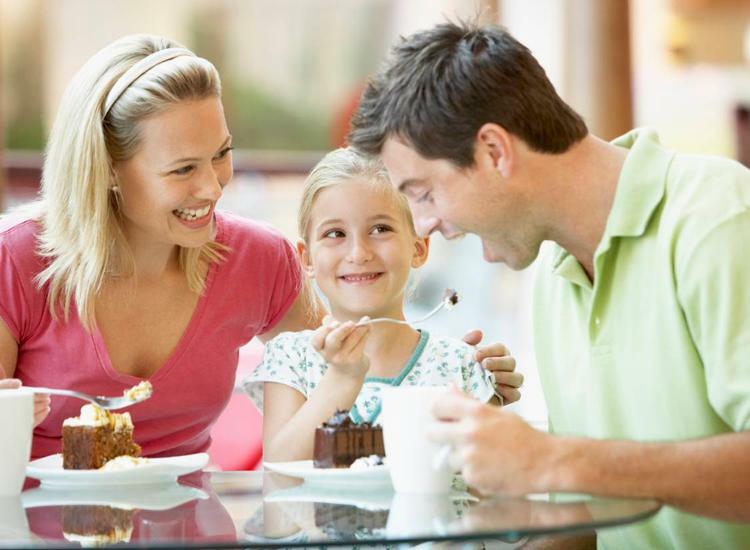 At Loucen Lifestyle Resort you have every opportunity. 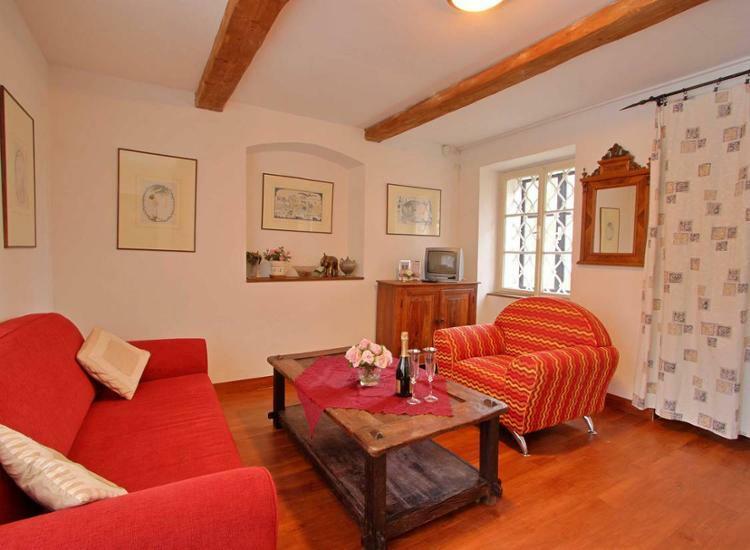 Live like royalty near Prague! In fantastic Castle Loucen Lifestyle Resort! 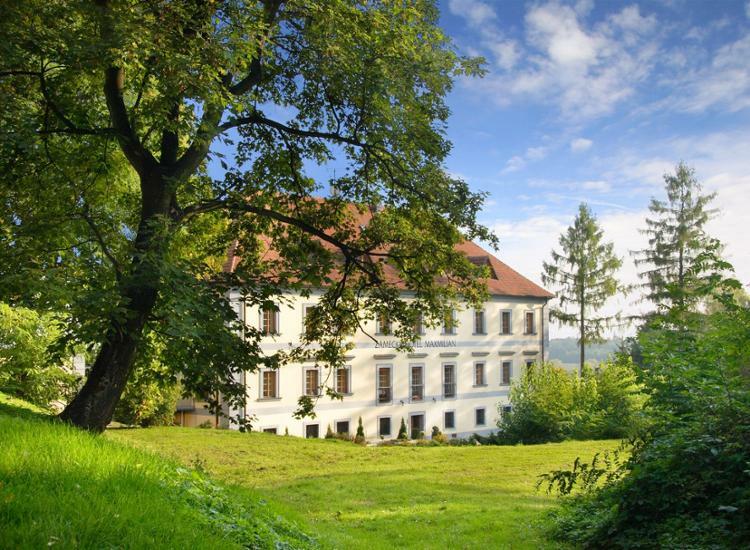 A good half hour's drive from Prague, you will find a wonderful holiday oasis, the Castle Loucen Lifestyle Resort. The hotel is picturesquely situated on the grounds of the chateau. 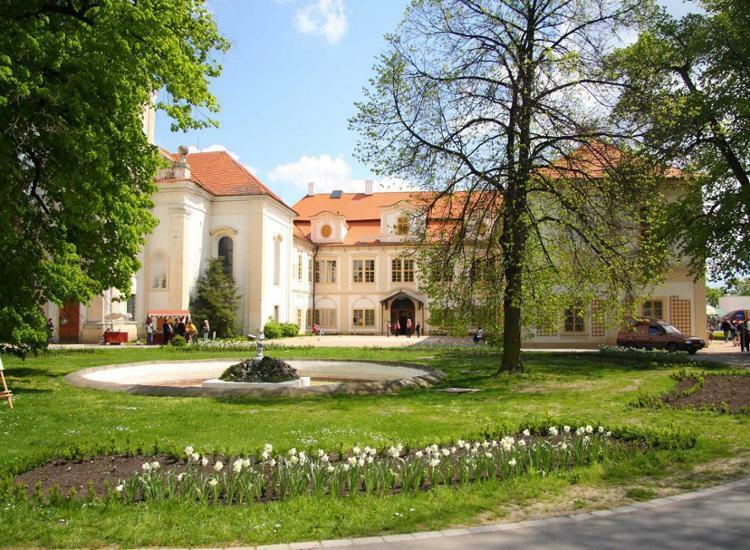 It is located in a princely environment, just outside of Prague and great for day trips whenever you feel like visiting the bustling metropolis! You will see: This mix is ​​absolutely perfect! After your day trip you can relax in the beautiful spa area with pool, sauna. Or you can dine in the refined restaurant. A holiday like in a picture book! To tour Prague means to immerse yourself into a city with a thousand year old history. The city and its history is inseparably linked to the Vltava (Moldau) River. The ‘Kings Way’, a popular tourist route, runs from the city center across the Karlsbrücke(Karls Bridge) to the Prague Castle. You have got to see the ‘Old Town Ring’ too where you will find the Teyn Church, Ungelt, the Town Hall and the Astronomical Clock. In the same neighborhood you will also find the second medieval castle, Vyšehrad with St. Peter and Paul Church. Prague is also a very lively city, a modern metropolis with many theaters, concerthalls, exhibition halls, museums and galleries.